The Olugbo of Ugbo Kingdom, HRM Frederick Obateru Akinruntan has emerged as the richest king in Nigeria according to Forbes rating. Oba Akinruntan beat the Ooni of Ife, Oba Okunade Sijuade to emerge the wealthiest monarch in Nigeria. According to Forbes magazine, Oba Akinruntan and Oba Sijuade were mentioned as one of the 5 wealthiest monarchs in Africa. 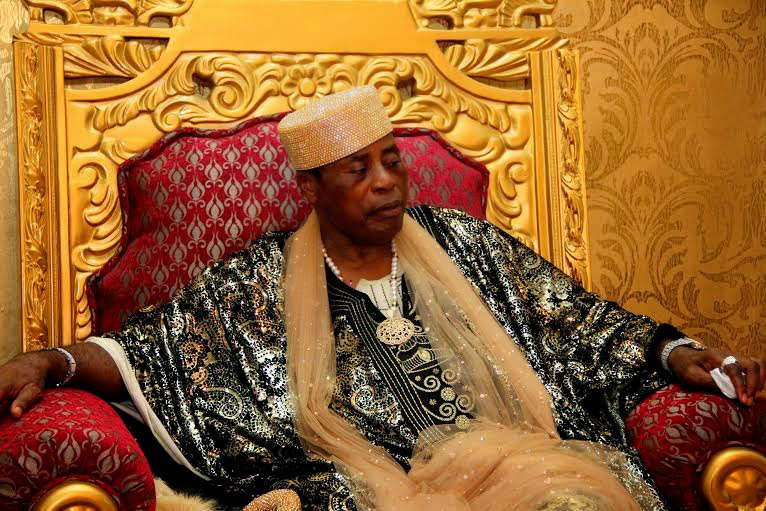 Forbes magazine recently listed them on their list of 5 wealthiest monarchs in Africa.Oba Akinruntan is rated to have an estimated net worth of $300million while that of Oba Sijuade is placed at not less than $75 million. The Ooni of Ife has business interest in construction, property and oil while Oba Akinruntan is mainly into oil. 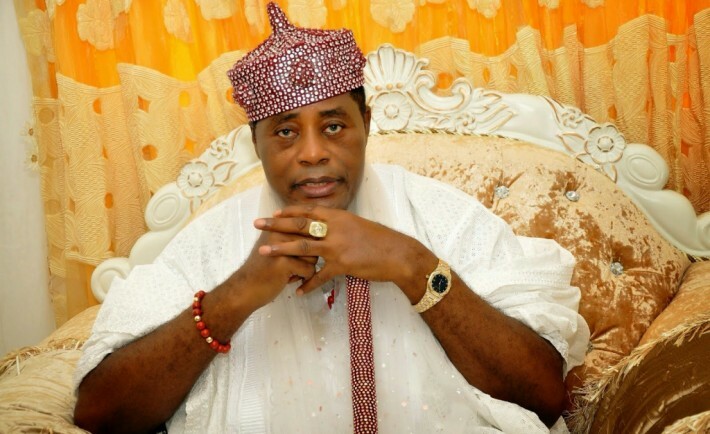 Oba Akinruntan is the founder of Obat Oil and he is said to own the largest petroleum depot ‎in Africa. Oba Akinruntan started Obat Oil Company in Okitipupa, Ondo State in 1981 with a gas station which was to meet the needs of his immediate family and neighbouring communities. OBAT Oil has now grown to more than 50 gas stations across Nigeria. His company also has one of the largest tank farms in Africa- a modern storage facility that has the capacity to store 65 million litters of petroleum products. 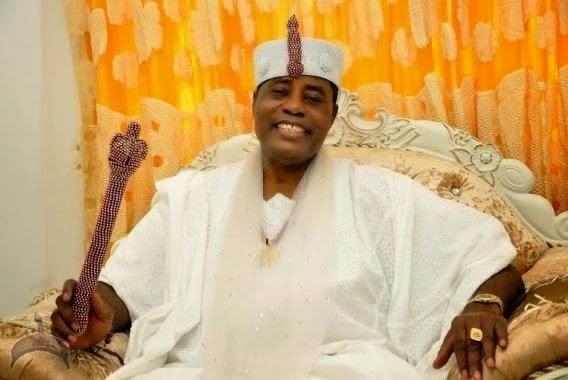 Oba Obateru Akinrutan became the Olugbo of Ugbo land, a small oil-rich community in Ondo state in 2009 and that was a prophecy comes true. Beside his eye popping immense wealth, the respected traditional ruler is a man of class, taste and style. He oozes sheer sophistication as he possesses arrays of luxury cars in his sprawling and magnificent palace. He made history in 2012 when he emerged as the first black person to buy the 2014 model of Bentley which was made solely for Queen Elizabeth of England in the belief that other people would wait till 2014 to ride it. But Oba Akinruntan shocked all by buying the same version in 2012. And just as he has dazzled all on land, he is also dazzling people on water and this cannot be far-fetched. He was born and bred in a riverine area before he become a king of a riverine area where long before now there was no motorable road. They travelled by water thus his love for travelling on water. Oba Akiruntan is alleged to control some of the most expensive yachts in the country. He sits atop a business conglomerate with interests in petroleum, shipping, construction, fishery, tourism and hospitality, consultancy services and water purification and production. Since his emergence as the king of Ugbo Kingdom, Oba Akiruntan’s eldest son, Prince Akinfemiwa Akinrutan, has been the managing director of the company while the king assumed post of the Chairman of the oil company.